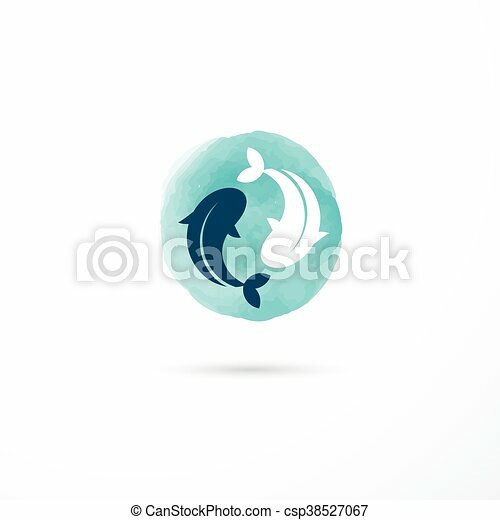 Alternative medicine and wellness, yin yang concept - vector watercolor icon with two fishes. Watercolor logo template with yin and yang. Zen meditation. Chinese medicine and wellness concept. Design for self-development center or yoga studio. Hand drawn vector illustration isolated on white. Original emblem template with watercolor flower and lettering. 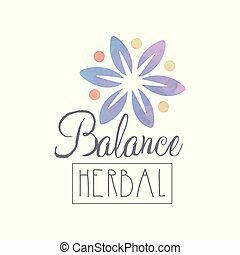 Herbal balance. Purity natural element. Wellness and alternative medicine concept. Vector illustration isolated on white background. Creative logo design with abstract watercolor pattern. Natural or alternative medicine. Wellness concept. Holistic naturopathic center or yoga studio. Hand drawn vector illustration isolated on white. Abstract logo template for yoga studio or meditation center. Watercolor painting. Alternative medicine and wellness concept. Healthy lifestyle. Hand drawn vector design isolated on white background. Hand drawn logo design with abstract leaves. Herbal balance. Decorative element for yoga class or spa salon. Alternative medicine. Wellness concept. Watercolor painting. Isolated vector illustration. Original hand drawn emblem with colorful green apple. Logo design for alternative medicine or health center. Concept of wellness. Watercolor vector illustration isolated on white background. 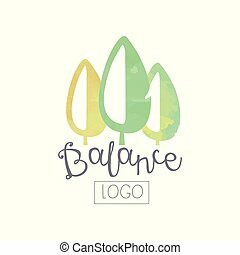 Abstract logo template for self-development center or yoga class. Wellness and alternative medicine concept. Herbal balance. Watercolor painting. Hand drawn vector design isolated on white background. Watercolor hand drawing with abstract green leaves. Wellness and alternative medicine concept. Original logo design for self development center or yoga class. Vector illustration isolated on white. Original watercolor logo with branch of medicinal plant. Concept of alternative medicine and wellness. Design element for herbal store or packaging of eco product. Hand drawn vector illustration. Stains of paint with floral ornament. 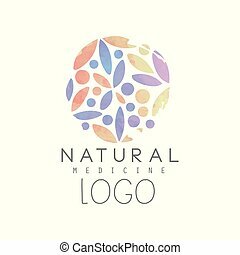 Colorful watercolor design for nutritionist logo or herbal spa emblem. Concept of alternative medicine. Isolated hand drawn vector illustration with lettering. Creative emblem with colorful floral pattern in circle shape. Natural medicine and wellness concept. Logo design for spa and health center. Watercolor vector illustration isolated on white background. Creative watercolor logo with pestle, mortar and green leaves. Alternative medicine with use of herbal remedies. Natural treatment and health concept. Vector illustration isolated on white background.